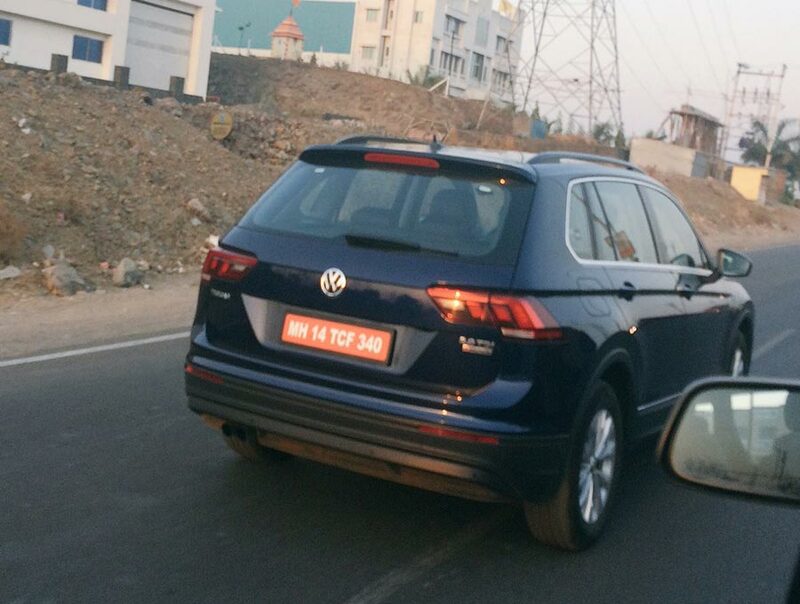 A Twitter user @premchandc87 has spotted the upcoming much expected New Volkswagen SUV – Tiguan. The Volkswagen car spotted by the person is a five-seater and gets 2.0L TDi Diesel engine. 3 weeks back, Volkswagen India made an official announcement that the company will be introducing the Tiguan SUV in India as one of their products in their upcoming 2017 product line. Volkswagen always considers the Safety as the core component whenever a car is being built. Volkswagen wants to carry forward the same values when the company launches the Tiguan SUV in Indian market. Volkswagen Tiguan is fully based on path-breaking MQB (modular transverse matrix) platform and the car already has its presence in Europe and is also one of the best-sellers in Indian market. The body proportions of latest Volkswagen SUV are sporty and exudes charisma with its stylish design. 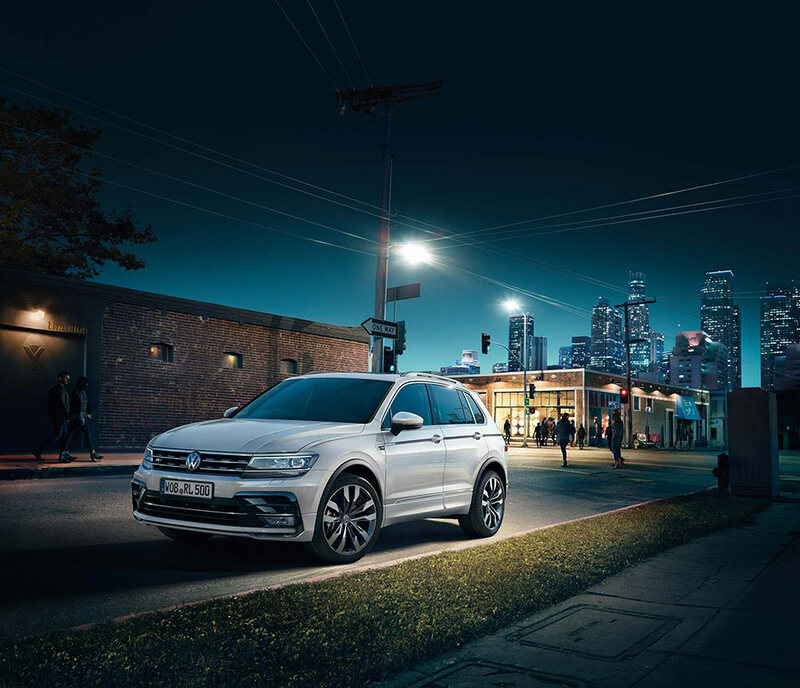 The all new Volkswagen Tiguan SUV will be powered by 2.0L TDI engine which is mated to a 7-speed DSG gearbox and car is expected to be a perfect blend of performance, safety, efficiency and luxury. When it comes to interiors, the 5-seater Volkswagen Tiguan SUV shall feature eight-inch infotainment screen that comes with smartphone integration like Apple CarPlay and Android Auto, based on the trim level ( mostly expected in top trim version of Tiguan). Along with Tiguan, Volkswagen will be also introducing the new GTI and new Passat in India. While we now have reported about Volkswagen Tiguan, the official launch of Volkswagen Tiguan is expected in next month.